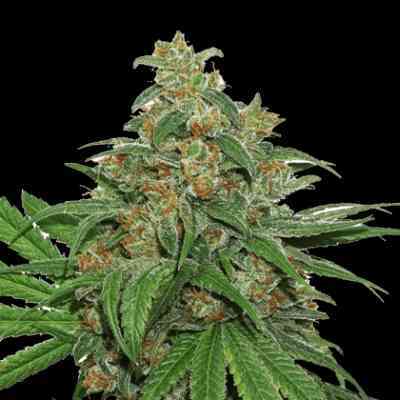 Malakoff is a short flowering variety that can not ignore Sativa lovers. It is resistant to fungi that we recommend for grown outdoors in places with high humidity plant. It is not suitable for novice growers because if you get a bit distracted, or the plant is stressed at the beginning of flowering, it tends to spin out its vigorous growth and also delayed flowering. 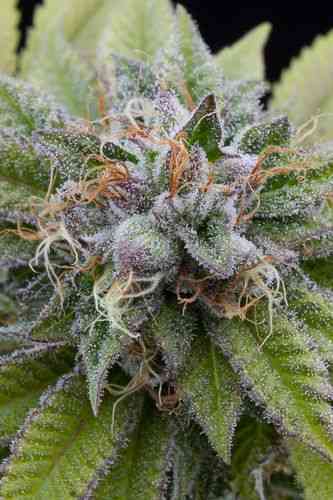 It has a very strong for those who prefer a creative and energizing cerebral outcome. It highlights its great flavor that combines the acidity of Sativa with a characteristic cream and strawberry. 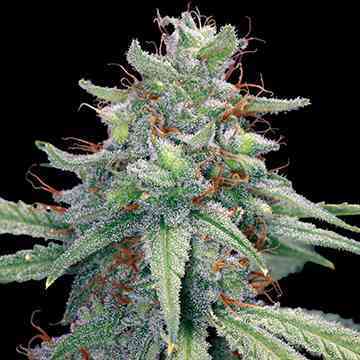 And as the Greek and the 2046 it is a plant suitable for diseases requiring high levels of THC as glaucoma.